Embarassed by BattingStanceGuy, Howard Reveals All! Look Snoop, I'm dropping it like it is hot! 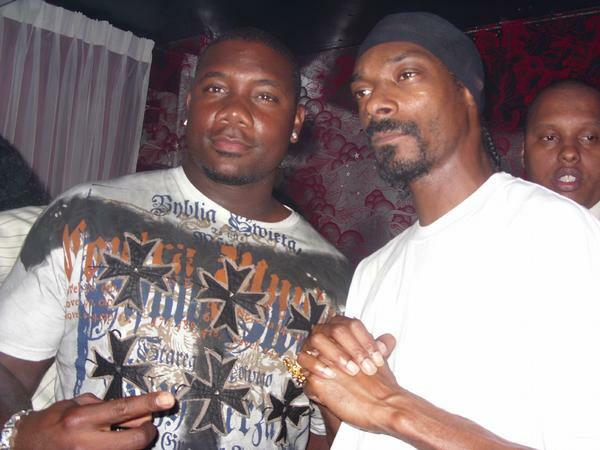 The major league leader in HR’s & K’s (by a mere 15 over Jack Cust, as a matter of fact) spent some of his free time during the all-star break at Q, a bar in downtown Philly, where he kicked it/tried to act ghetto with Snoop.